The Indonesian public agency Postel shows a list of yet undisclosed new camera models. Three of them are new Coolpix cameras while the fourth model should be the new D7500. The new Nikon D850 features a high resolution sensor, although it is not entirely clear yet how many megapixels this Full Frame camera will get. There are rumors circulating that the D850 will feature the same 42.4-megapixel sensor as the Alpha 7R II, but so far this Sony sensor has not been used by other companies. Others say to expect at least a 50 megapixel sensor, this seems to be a more likely option. In addition, the Nikon D850 will be able to record 4K video and an advanced autofocus system will be integrated. 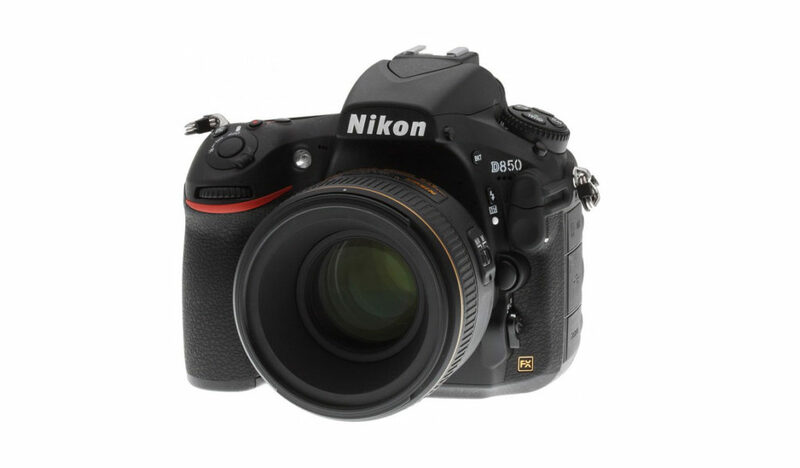 Furthermore, the Nikon D760 is expected to arrive even prior to the Nikon D850. The second quarter of 2017 has already begun, we expect Nikon to introduce either one or both of these Full Frame cameras this month. As Nikon uses Sony sensors in its cameras it seems likely that the D820 (also possibly called the D850) will have a 42MP sensor or as a recent rumor on Nikon Rumors suggests, 46MP, although perhaps there will be a new, higher-resolution chip – Samsung is claimed to have developed a full-frame sensor, and if the rumors are true that Nikon has bought Samsung’s camera technology, we could be in for a surprise.